CONGRATULATIONS on your engagement! Now that your wedding is fast approaching, here are honeymoon destinations in Nigeria you should consider. We all dream of traveling to some safari or island for honeymoon. 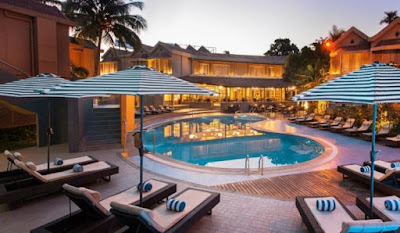 Just in case the wedding bills has taking a major hit at your bank account and you can’t really afford the luxury, here are 8 honeymoon destinations within Nigeria that guarantees you a good time. Here are 8 Honeymoon destinations in Nigeria you should be aware of. Whispering Palms is a beautiful place to be. If your idea of a perfect honeymoon is a quiet location where it seems like time slows down, then Whispering Palms is that place you want to be. If you are a beach lover, then Inagbe Grand Resort won’t fall short of your vacation expectations. Le Meridien is for adventure lovers. If the peace and quiet life at the beach isn’t for you. Perhaps, the adventure at Le Meridien will suit you perfectly. La Campagne Tropicana Beach Resort isn’t your regular beach. It’s the ideal location for lovers who love nature. Looking for a perfect blend of both lives (quiet and adventurous), Zenababs Half Moon resort is the place to consider. The Kajuru Castle is quite on the high side (compared to the others). It costs about N500,000 per night to be there. However, the experience in this castle can not be compared. Kindly share, leave a comment, contact us, like or follow us on Twitter Facebook Instagram. 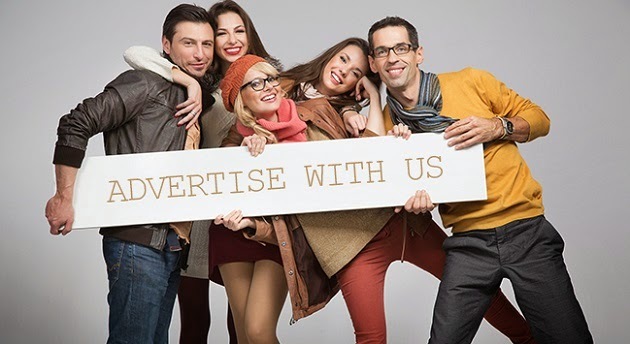 Do you have a story, or want to publicise your activities and promote your brand? Contact the Editor by Email.